So, fall has officially arrived, if you haven’t started, I guess the time is now upon us to get decked out with fall colors, leaves and pumpkins and everything that reminds of the season. 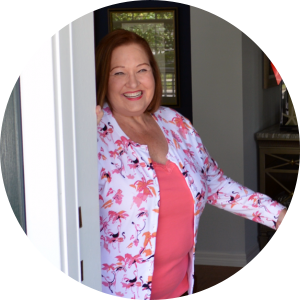 When I lived in Ohio I always looked to this time of year as a time to move indoors, sprucing up my interior for fall gatherings of family and friends. Now that I live in Florida, this is a time of year to enjoy dinners our of doors on the front porch. I do have leaves falling from our sycamores and our crape myrtles, but certainly not the pretty colors you see in so much of the country. I am sure I will be making a trip up to the mountains of the Carolinas to take in the lovely colors of Autumn. My feature this week is for all of you farmhouse style lovers! 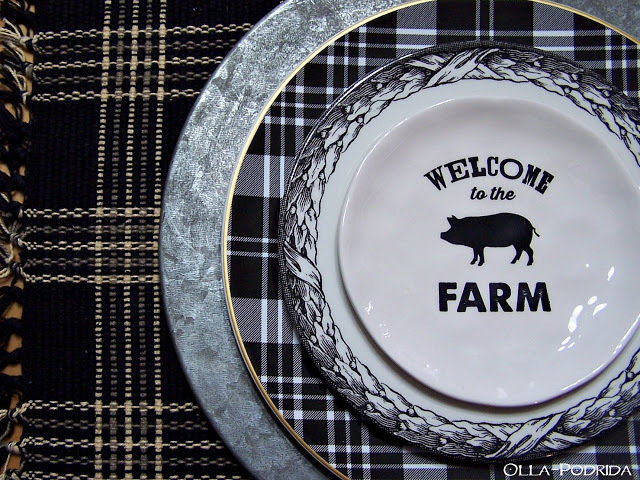 Pattie’s Farmhouse Table is so fun and how about those great black and white checkered diner plates?! 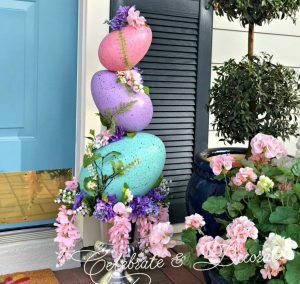 Head on over to Olla-Podrida to see all of the details! 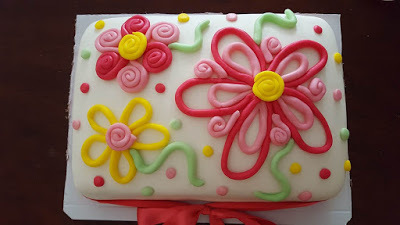 Sandra’s feature this week is My Adventures in Cake Decor from Keeping it Real. Taking the time to learn a new skill or new craft technique is an investment in yourself, and it is so satisfying to be able to create something yourself! 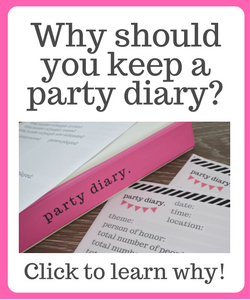 Kari’s feature this week is from Rita at Panoply. 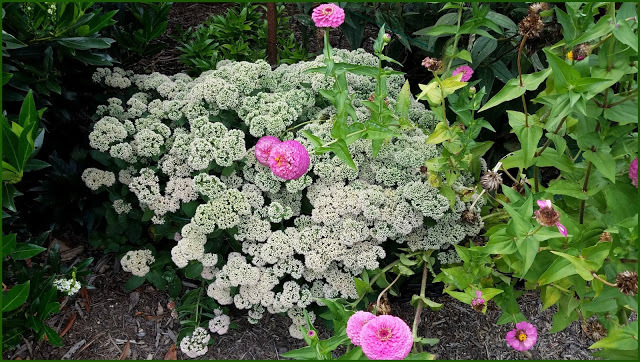 Rita’s tour of her September Garden is a peaceful moment in the middle of a busy day. If you haven’t visited her garden and have seen her amazing weeping cedar, you are missing out! 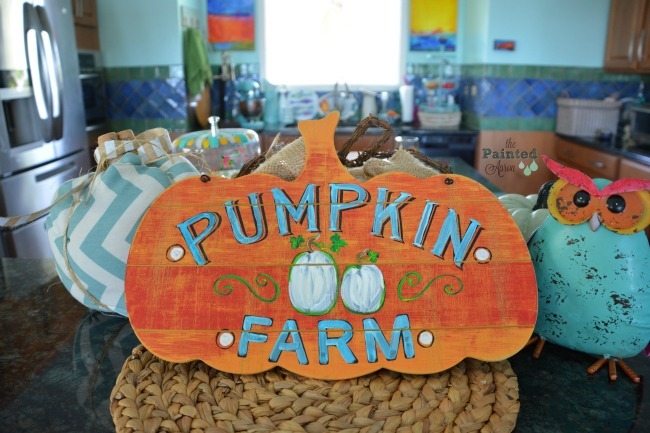 The most clicked link last week was The Painted Apron’s Pumpkin Farm Kitchen. Jenna has decorated not just her kitchen, but added pumpkin touches throughout her home for seasonal decor! The weather finally cooled down here in NJ. Now I am in the mood to decorate! Thanks for hosting! 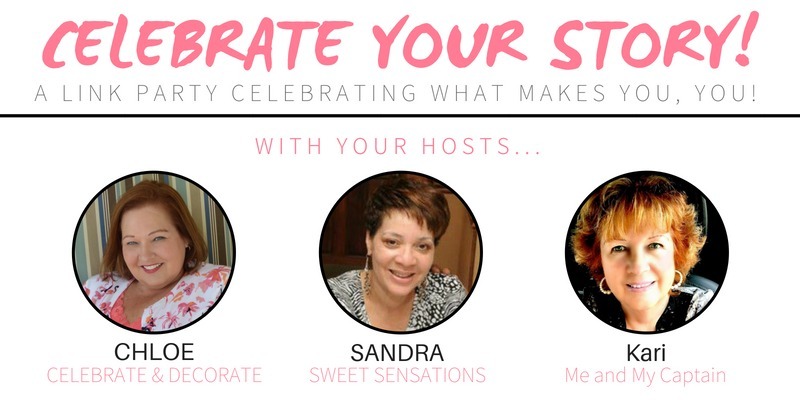 Thank you Chloe for co-hosting your 147th Celebrate Your Story. So glad fall has arrived. Thanks for the party, Chloe! Hope you have a lovely week, with some cooler temperatures. Thank you so much for the feature! 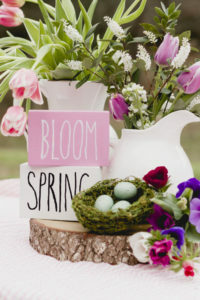 I think this is my most favorite time to decorate tables, most likely because I have SO MANY dishes in which to do so! Thanks for letting us party with you!